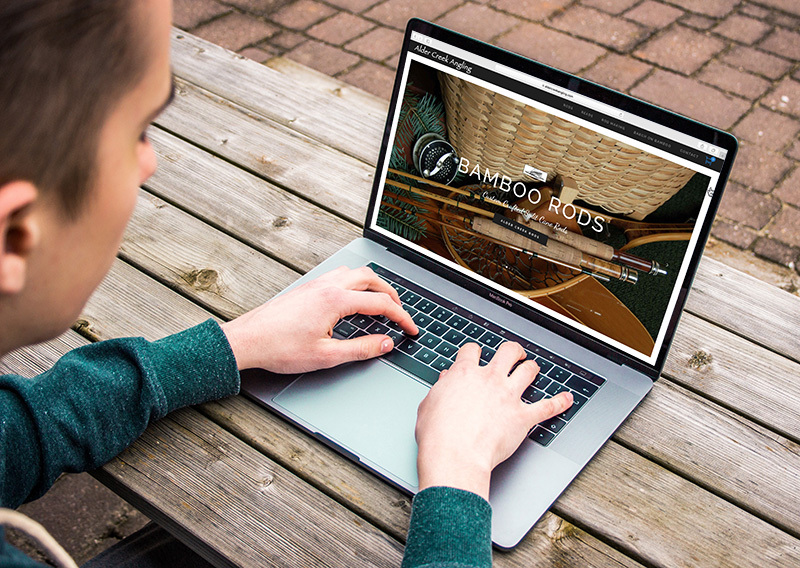 We’re proud to announce the launch of a new website for Alder Creek Angling, a long-time seller of custom-made bamboo fly rods and books associated with building split cane rods. 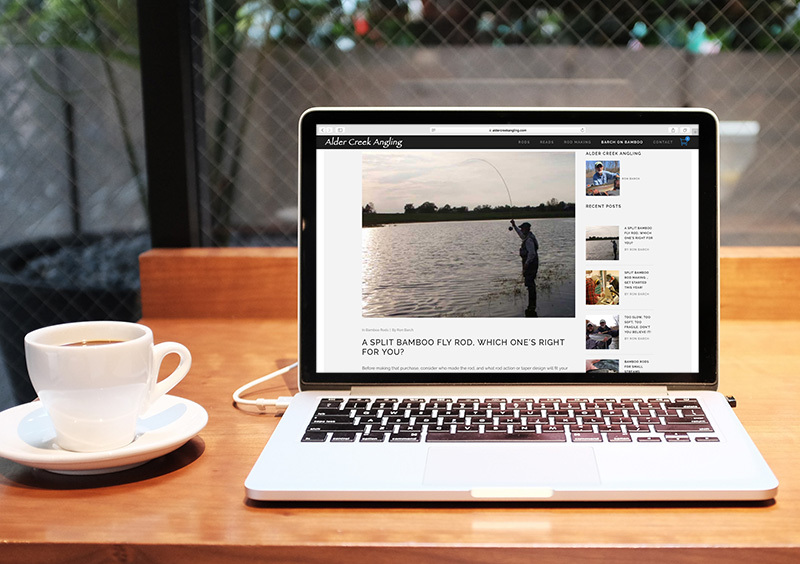 Working with the owner of Alder Creek Publishing, Ron Barch, Tight Lines Digital was able to combine two ancient sites into one modern site that’s fully mobile-friendly and e-commerce ready. As an independent publishing house, Alder Creek Publishing sells a curated selection of high-quality books related to bamboo rod-making and thought-provoking nature essays. In the bamboo rod-building community, titles like “The Planing Form” are highly sought-after for their amazing depth of accessible information. 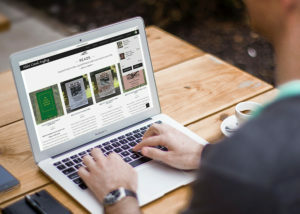 The new site allows consumers to easily browse and buy these wonderful books. Ron is also a master craftsman of custom-made bamboo fly rods. He specializes in several different styles of rods, and the new site showcases the variations. Since each rod is hand-made to the customer’s needs, the ordering process begins with an email inquiry and continues with personal conversation. It’s a good way to mix the old style of doing business with new online opportunities. Being both a teacher and an author, we were able to highlight opportunities for people to learn how to build a bamboo fly rod with personal lessons. 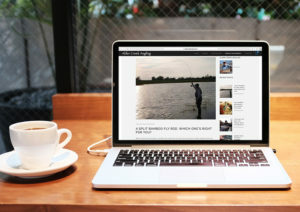 Additionally a blog-style section was added to increase SEO and allow people to read more about the lore and craft of rod-making in a blog, Barch on Bamboo.